i happened to catch the end of jimmy fallon one night. my eyes were glued to the tv because i couldn’t believe what i saw. a double dutch crew!! taking me back to days of my youth. i was terrible at it but as bad as i was i always felt so happy jumping rope. the amazing team of girls i saw that night are part of the HONEY bee’s, which stands for Helping Other’s Now, Empowering Yourself. the non-profit group was started just two years ago by jersey city natives Takeria Clark and Kimberly Price. the group provides a fun space for girls to learn teamwork, confidence and creativity, plus some serious athletic skills. the girls in the group span ages 4-16 and are so good that even though they just started 2 years ago, they have already claimed the title as world champions in the international double dutch competition. now that’s something to jump up and down about!! it’s earth day. which is something everyone can celebrate about. for earth day, i’m celebrating roz savage, whom i met this past weekend. roz is one of the most incredible human beings on the planet. roz became so dedicated to bringing attention to the importance of saving the earth that she went on a mission to row across it! 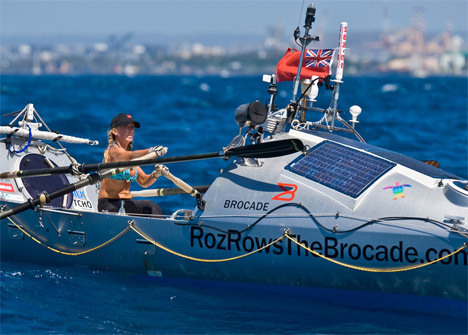 roz holds a world record as the only woman to row by herself across three oceans!! you must watch this video of her mission. Hot Off The Press: Thank you Teens for inspiring me! 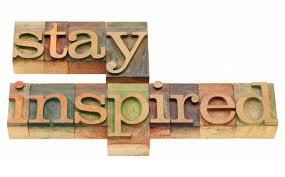 Comments Off on Hot Off The Press: Thank you Teens for inspiring me!